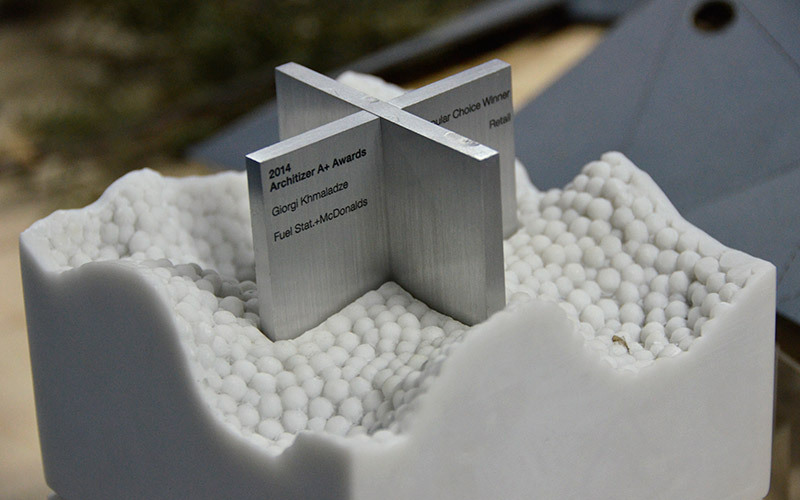 The 75,000 sqm mix use project has been granted building permit. 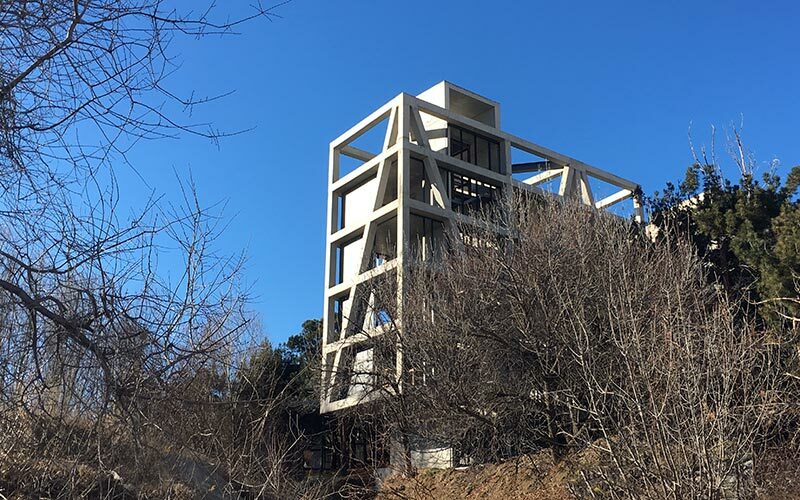 Program includes residences, rental apartments and Wyndham Hotel. 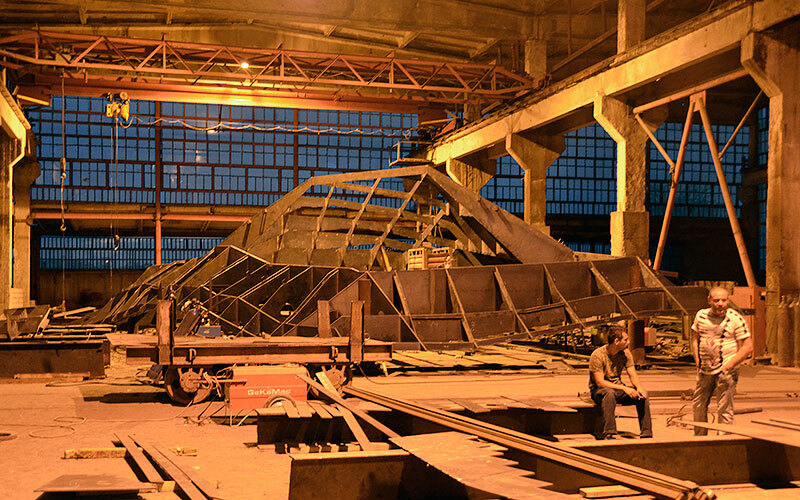 Steel structure of "Corner Pines" being manufactured and assembled in Kano factory. 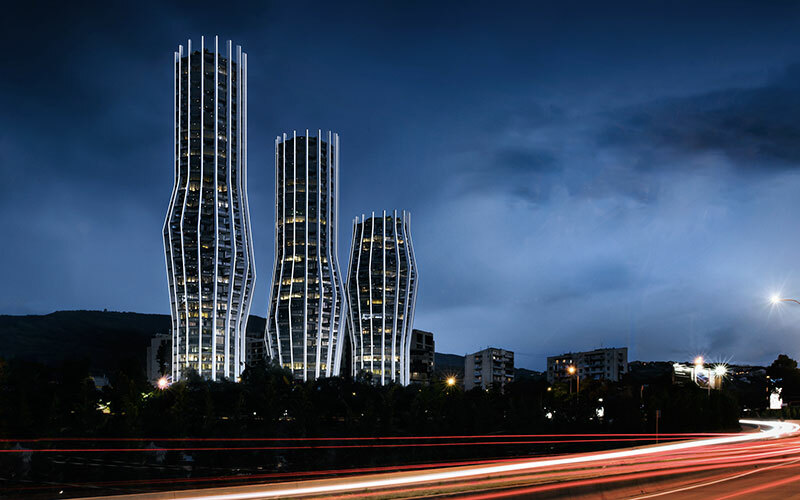 Seaside Resort, project in progress located at the Black Sea coast received Honorary Mention in Unbuilt Hospitality category. 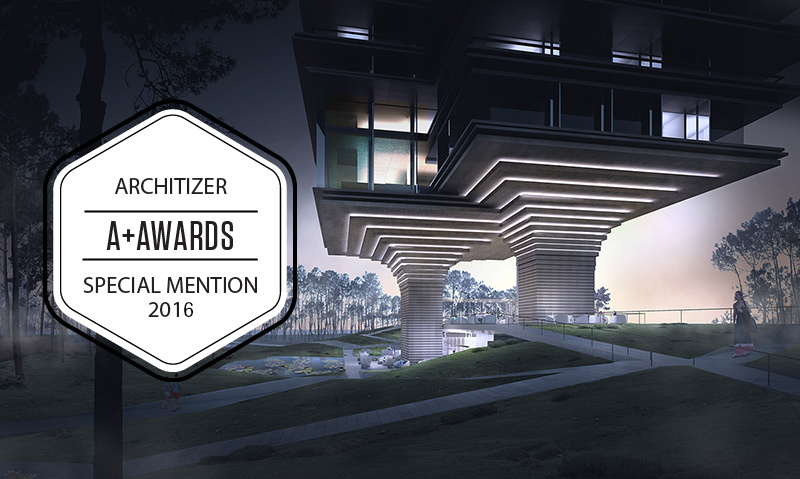 Architizer A+ Awards 2016, New York. 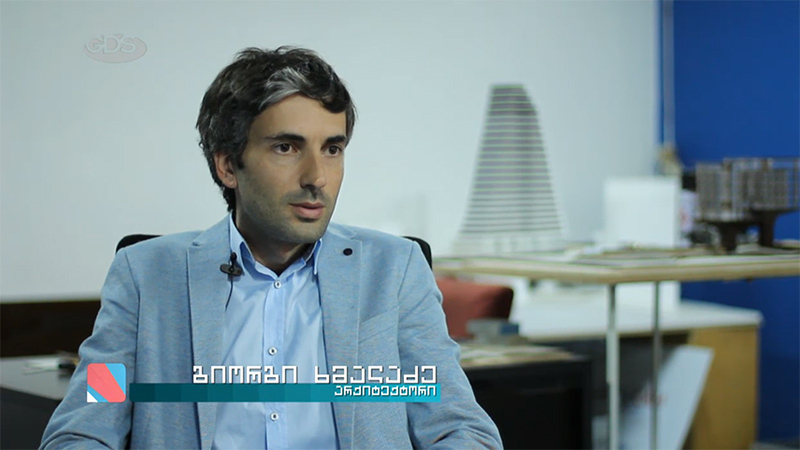 Giorgi Khmaladze was featured in Kimono, GDS TV. 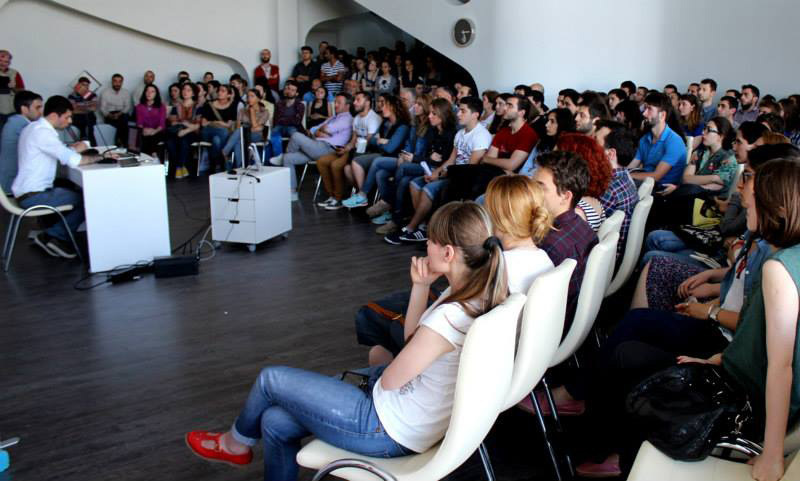 While following the main topic - architecture and design, the talk touched on past experiences and projects. 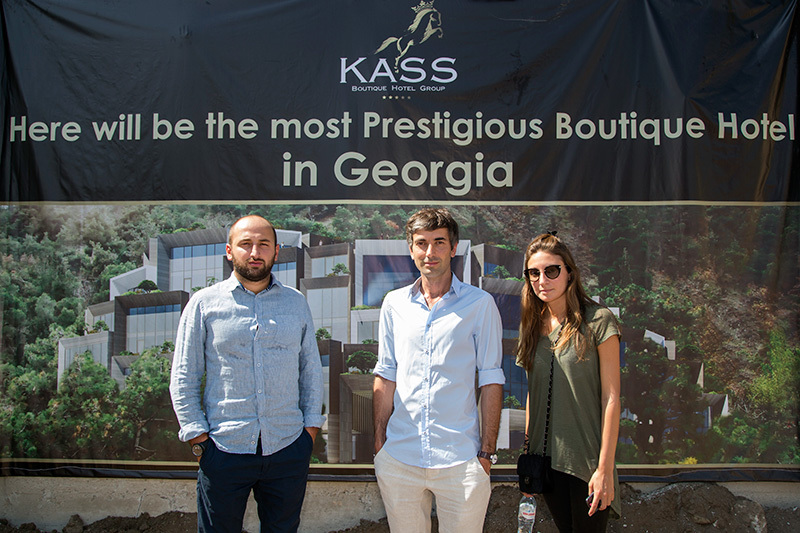 Our 5 Star Boutique Hotel construction has been officially announced by the Chairman of the brand and Mayor of Tbilisi. 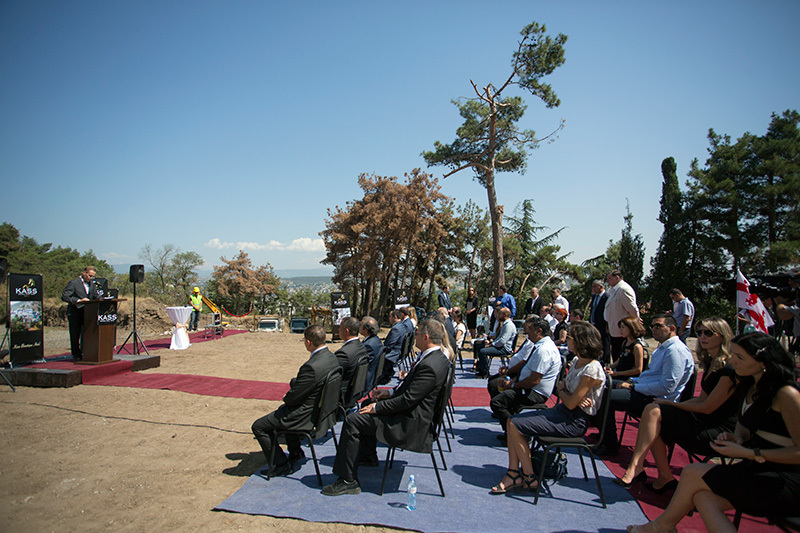 Ceremony was held on the construction site attended by government officials and members of Israel - Georgia Chamber of Business. 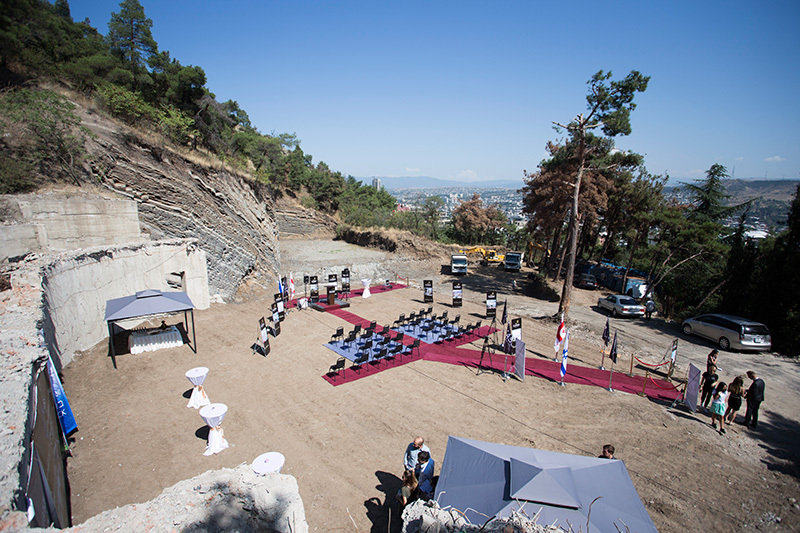 Gergeti Kass Boutique Hotel is located in the heart of Tbilisi, surrounded by pine forest, overlooking entire city. 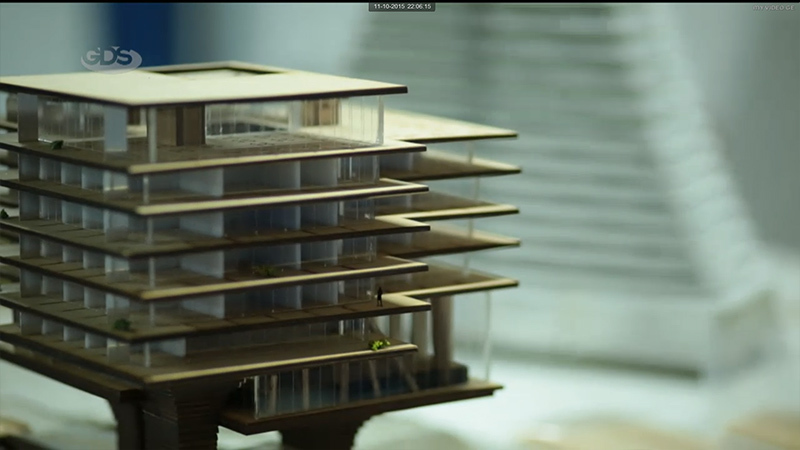 The 80 suite hotel includes pool & spa, two restaurants, bar and extensive rooftop terraces. 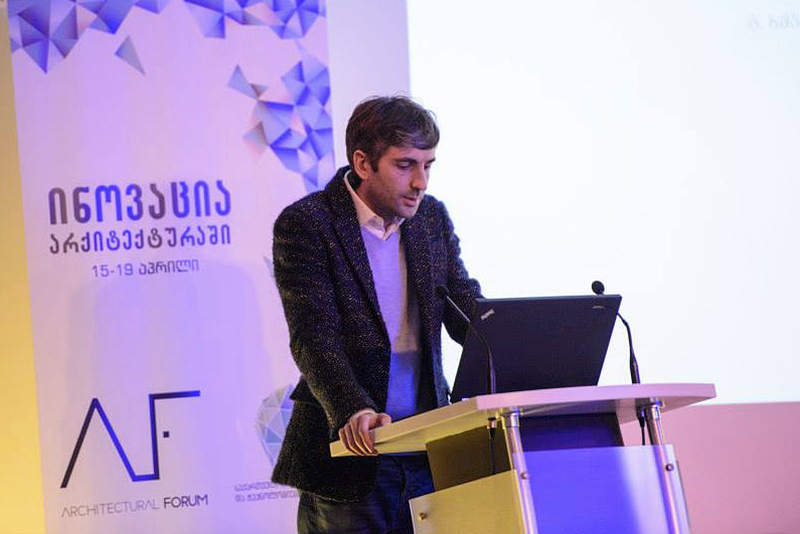 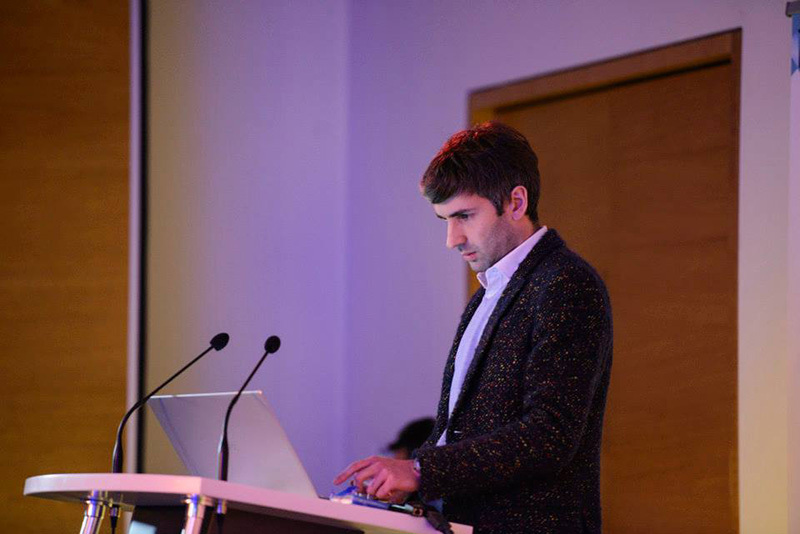 Giorgi Khmaladze participated in "Innovation in Architecture", event organized by Georgia's Innovation and Technology Agency, Ministry of Economic Development and Architectural Forum. 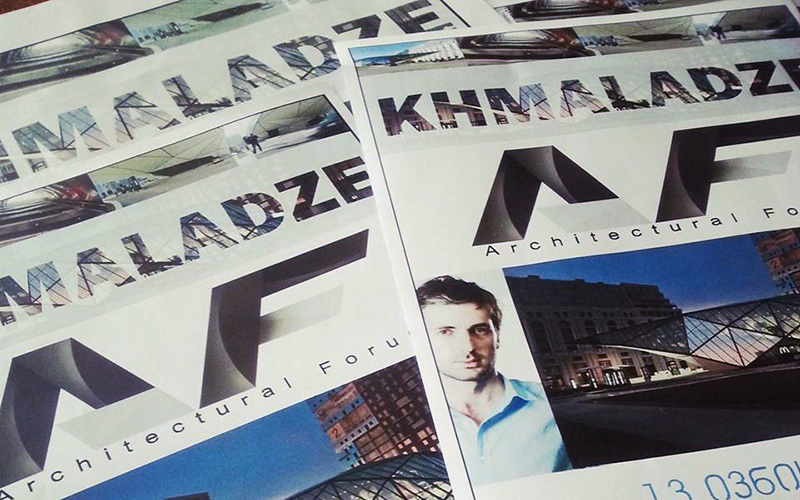 The event was aimed to introduce and promote new trends in architecture, increase awareness and knowledge in the profession and relative fields. 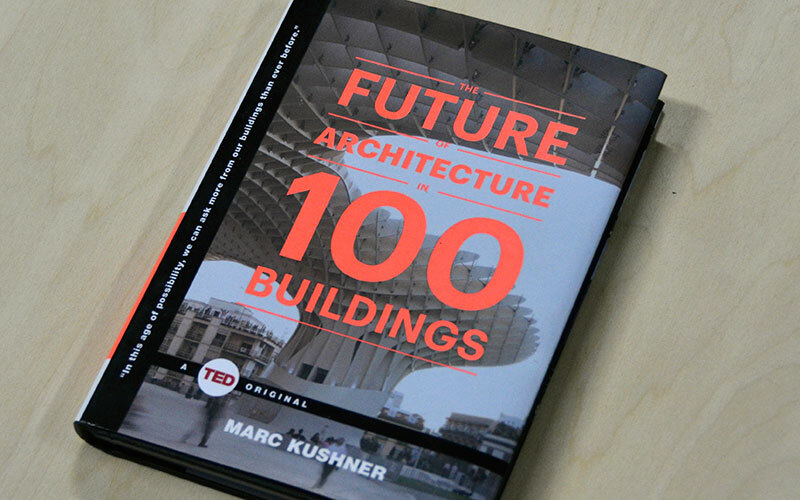 Fuel station + McDonalds has been featured in The Future of Architecture in 100 Buildings book (ISBN-13: 978-1476784922) by TED Books and Mark Kushner. 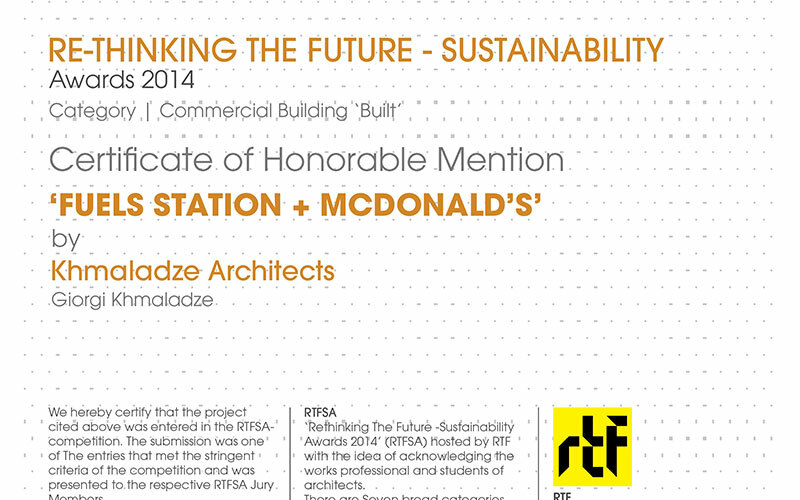 Fuel Station + McDonalds receives Honorable Mention in Commercial Design Built Category in the Re-thinking The Future Sustainability Awards 2014. 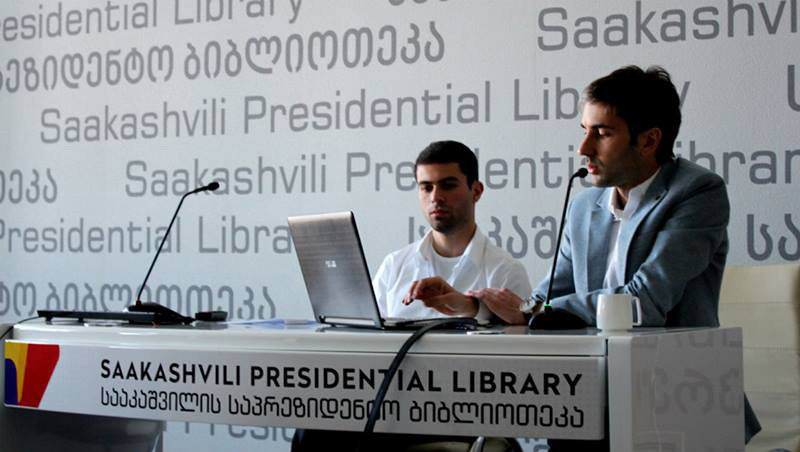 Giorgi Khmaladze has talked in detail about three recent projects, among them, award winning Fuel Station + McDonalds. 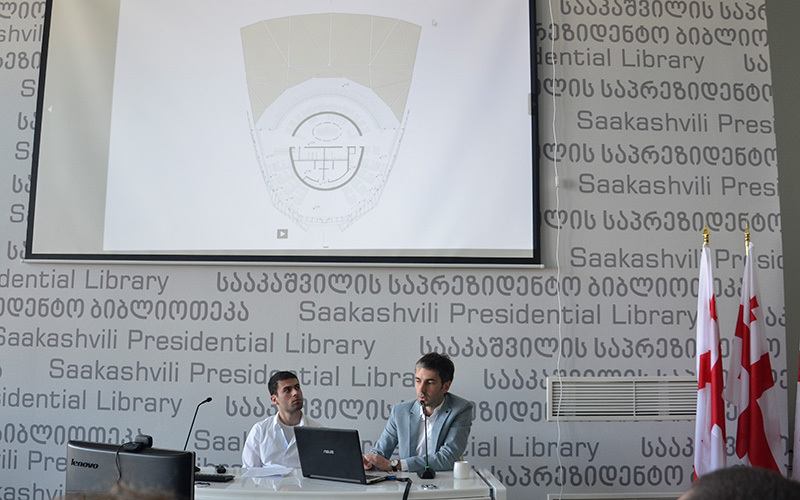 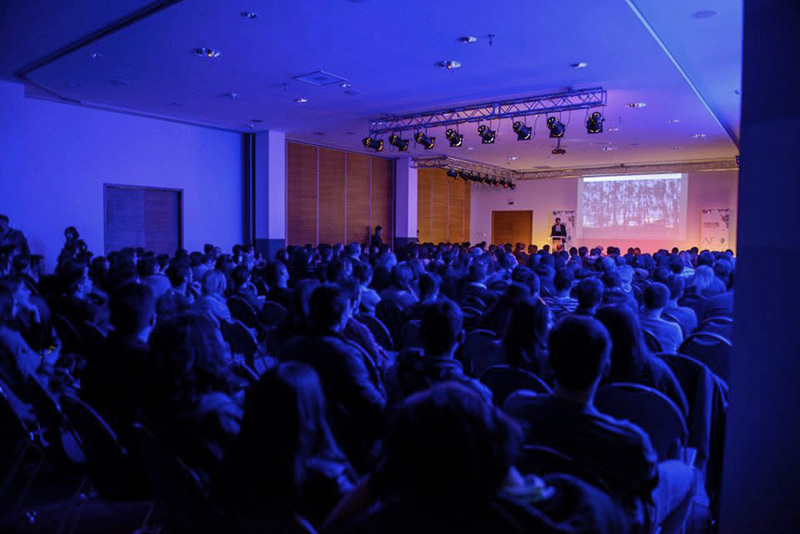 The event was organized by Architectural Forum and Saakashvili Presidential Library. 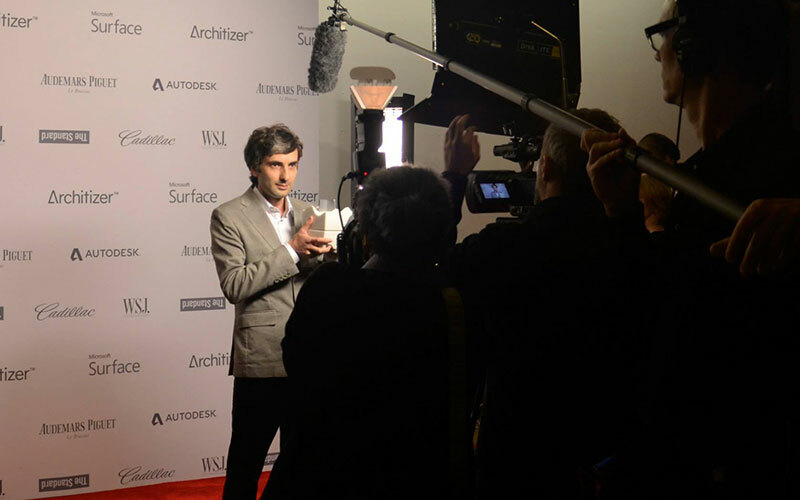 Attending Architizer A+ Awards gala and after party at High Line Stages in New York on occasion of winning popular choice in Commercial Retail category for Fuel Station + McDonalds. 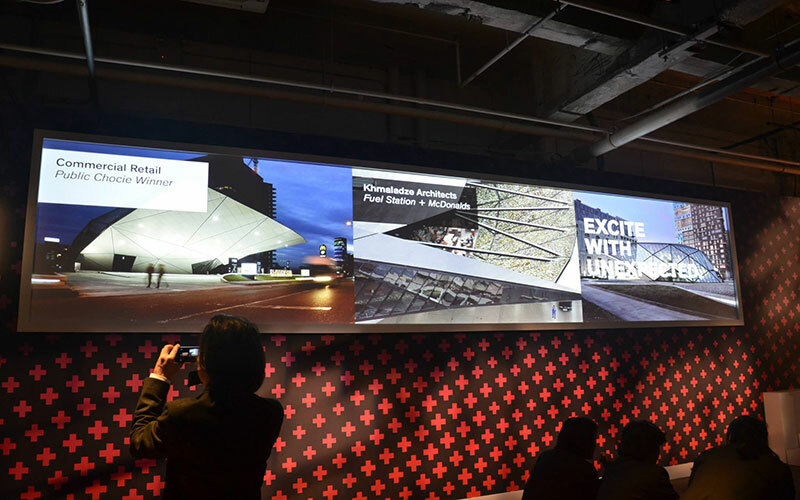 Our project Fuel Station + McDonalds becomes popular choice winner in Commercial Retail category of Architizer A+ Awards 2014 in New York. 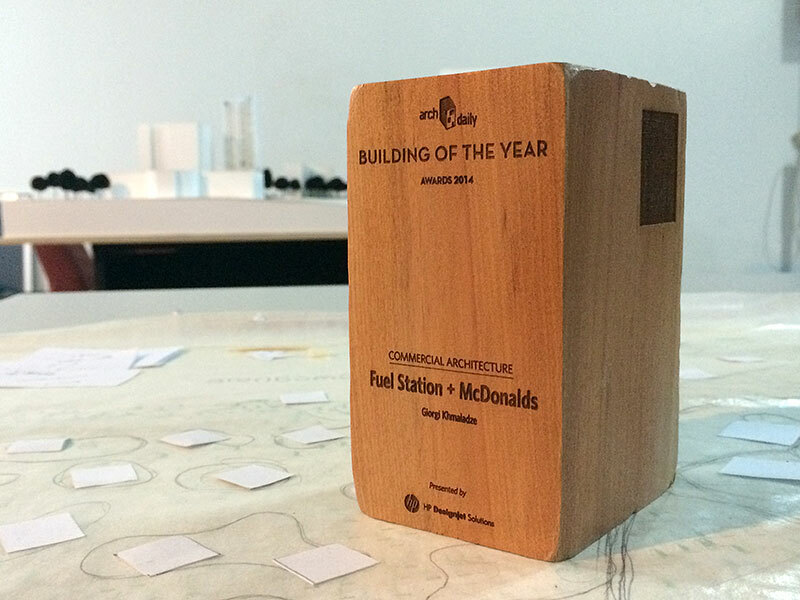 Fuel Station + McDonalds becomes Building of the Year 2014 in Commercial Architecture category at Archdaily Building of the Year 2014 Awards. 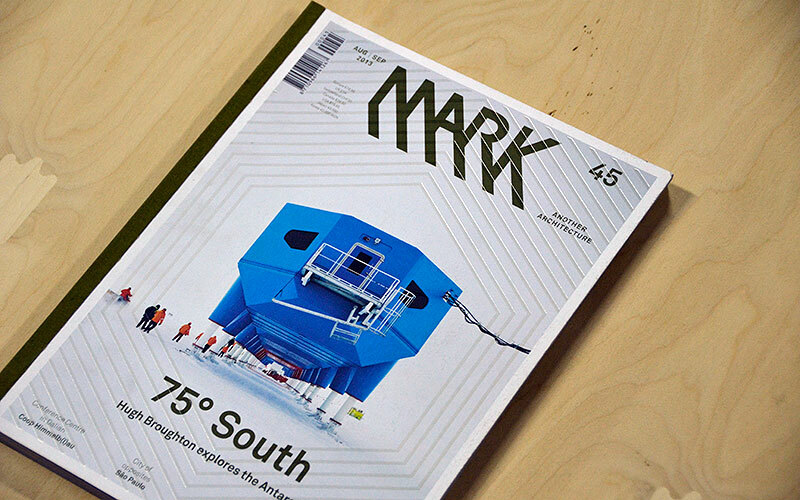 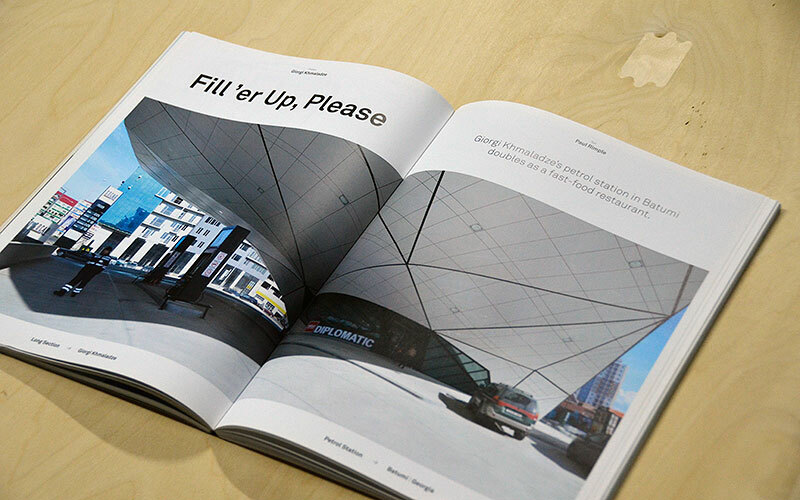 "Fill'er Up, Please" an Interview by Paul Rimple about Fuel Station + McDonalds in Batumi featured in 45th issue of the MARK Architecture magazine (ISBN-13: 978-9077174937).